We offer Driving lessons for Huntingdon and the Surrounding areas, with options to take your Driving Test in Cambridge, Peterborough or Kettering. Peterborough's fast paced roads and seemingly endless roundabouts can seem a little daunting. Let our expert instruction build your confidence and ability to drive here and anywhere else. 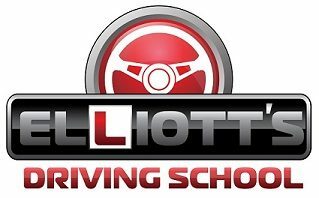 Elliott's Driving School was founded in 2014 by Ben Elliott. My aim from the start has been to offer High Quality driving lessons that not only lead to you passing your test, but give you the confidence to be able to drive anywhere.